This system is configured to be used only with the Windows Internet Explorer browser. You need to tap the "mouse" in the bar and install the small program which will be indicated. Simply follow the instructions on-screen. This procedure is performed only once. 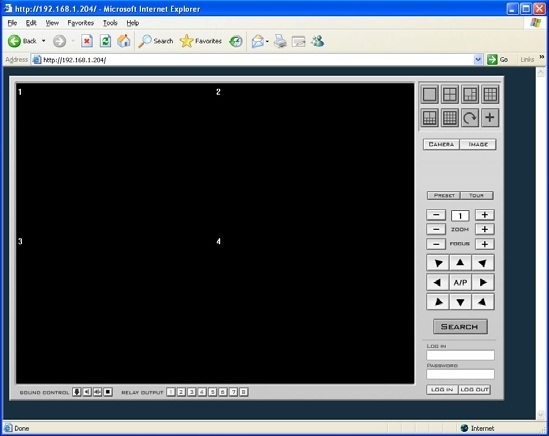 When the program appears as shown in the photo, on Log in; write capilla and on Password; write 123. 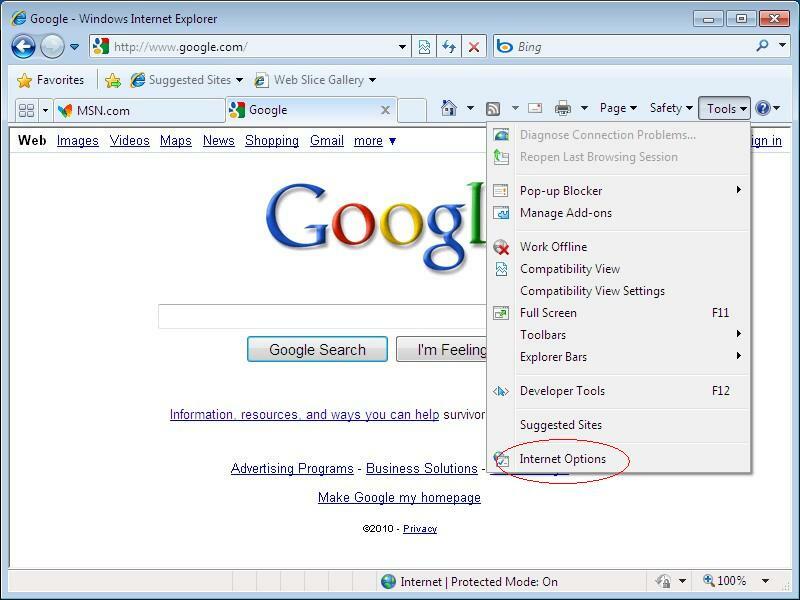 Follow this step by step guide to learn how to disable the Internet Explorer Security. First of all, go to the Internet Explorer and click on the settings icon available in the extreme top right corner of the browser. From the drop down menu, select internet options. As a result, the internet options window will appear. 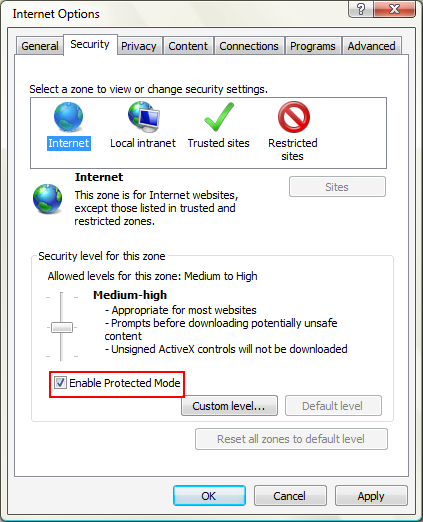 Go to the security tab and uncheck the option titled “enable protected mode”. 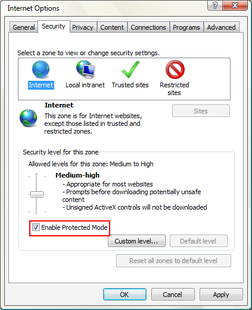 By default, the protected mode is enabled in Internet explorer in order to provide its users with a safe browsing experience. You will have to restart the Internet Explorer browser in order to make the changes effective. Once you have unchecked the option, click on the ok button to exit the window and save the changes. When you click on the ok button, you will be prompted with a warning message, informing you that your current security settings will put your computer at risk. Click on the ok button to acknowledge the warning and complete the procedure. In this manner, Internet Explorer Security can be disabled. After this procedure, close Internet Explorer and reopen it. Login to our website again on capillas virtuales and follow the windows xp instructions on the top of this page to install the special software that is required to properly view transmission. Note: Windows 7, 8 -When you finish using capillas virtuales you must enable security again. Follow the same instructions from the beginning.